There’s now less than 24hours left to enter the ‘Be in My 2013 Calendar Competition’ so if you fancy being in with a chance at a money can’t buy prize then you’d better be flippin’ quick! 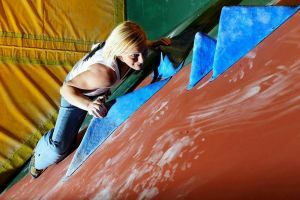 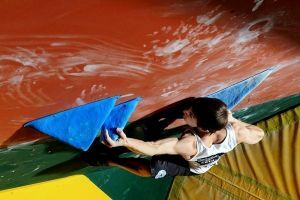 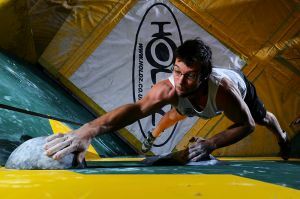 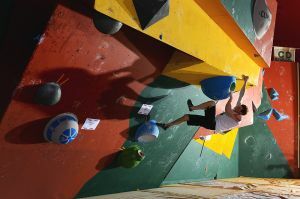 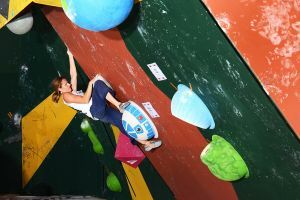 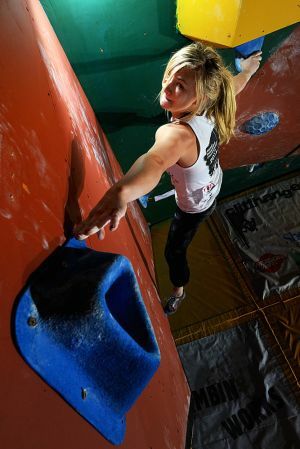 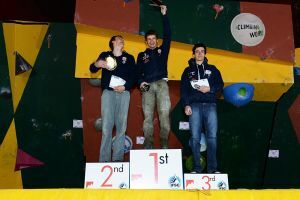 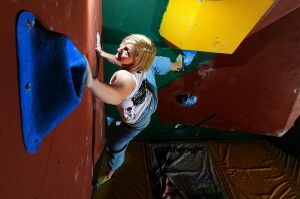 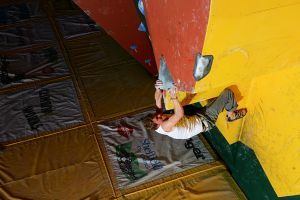 If you’re not familiar with the competition, UKClimbing, alongside some of the biggest names in the UK climbing business, are sponsoring a page in my UK-centric climbing calendar, Climbing:2013, and I’m looking for a keen climber to be photographed in a special photo shoot for the UKC page. 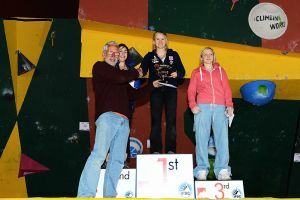 It is a prize that, as copy writers would say, money can’t buy. 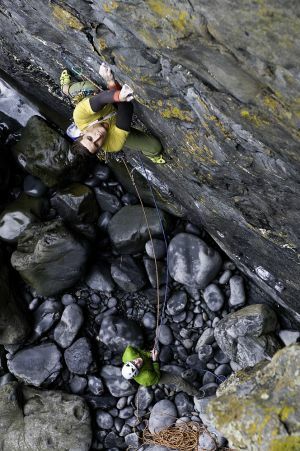 It’s the fifth consecutive Be in My Calendar Comp that has been run in conjunction with UKC and it’s proving to be even more popular than ever. 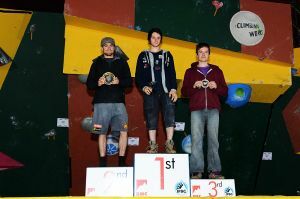 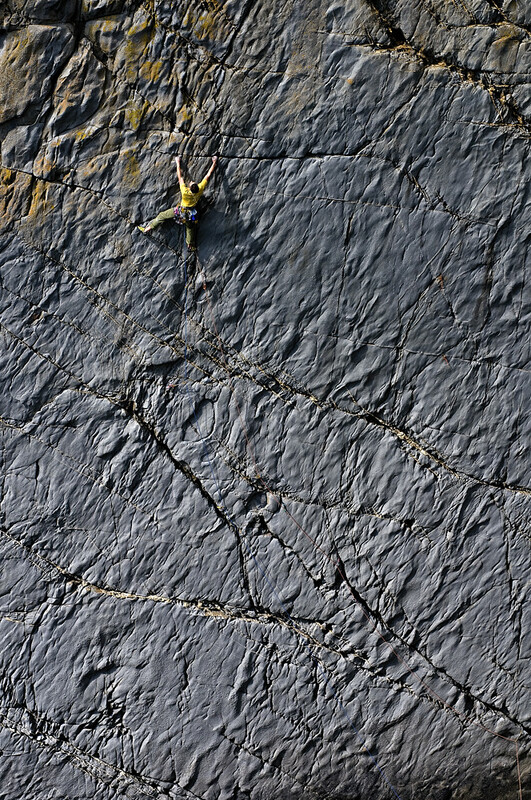 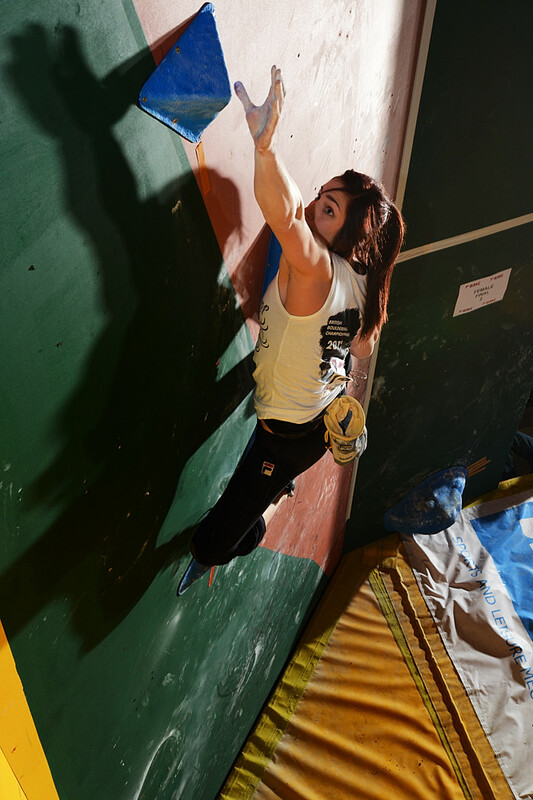 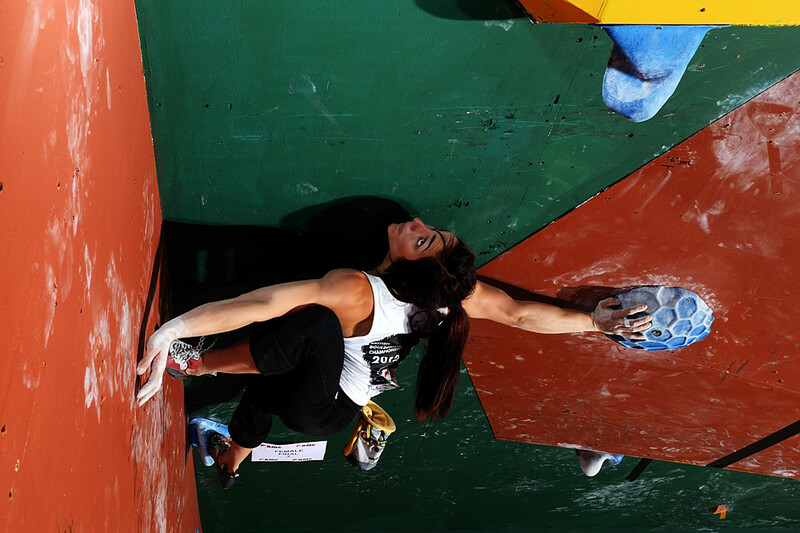 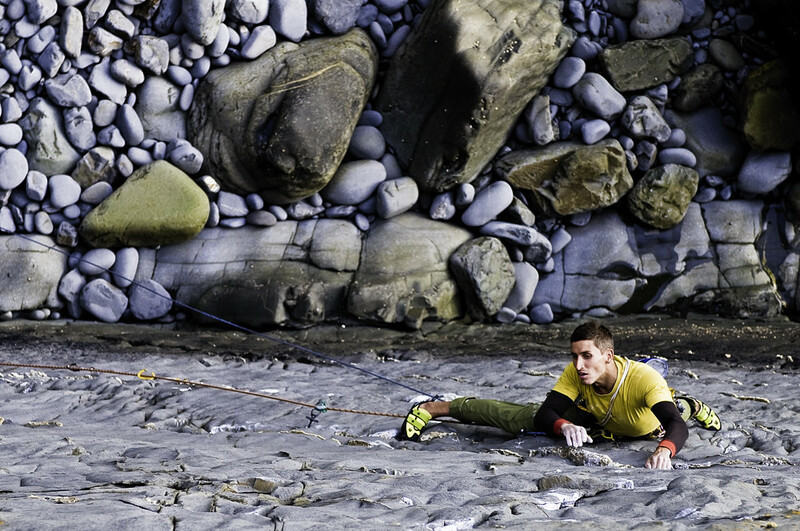 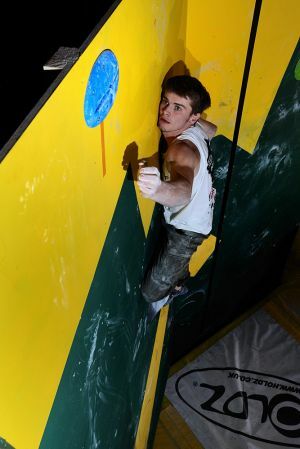 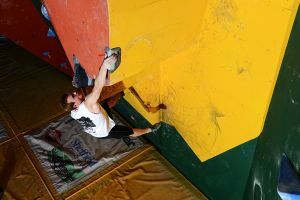 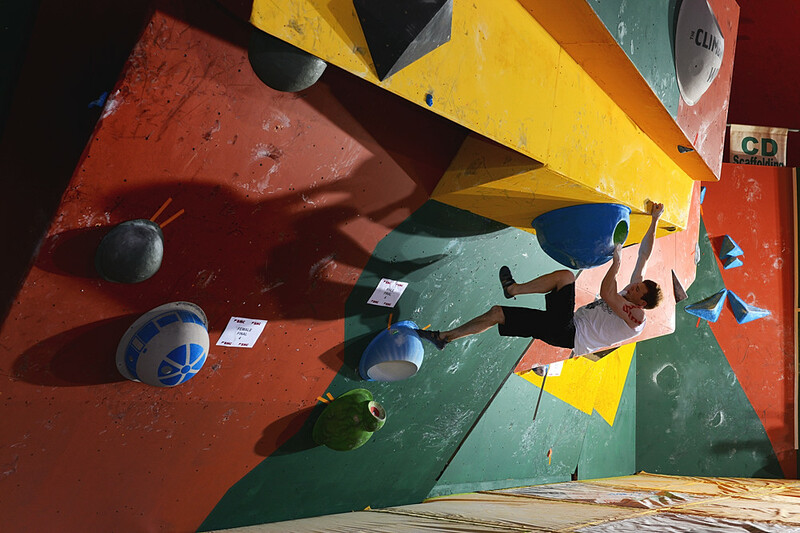 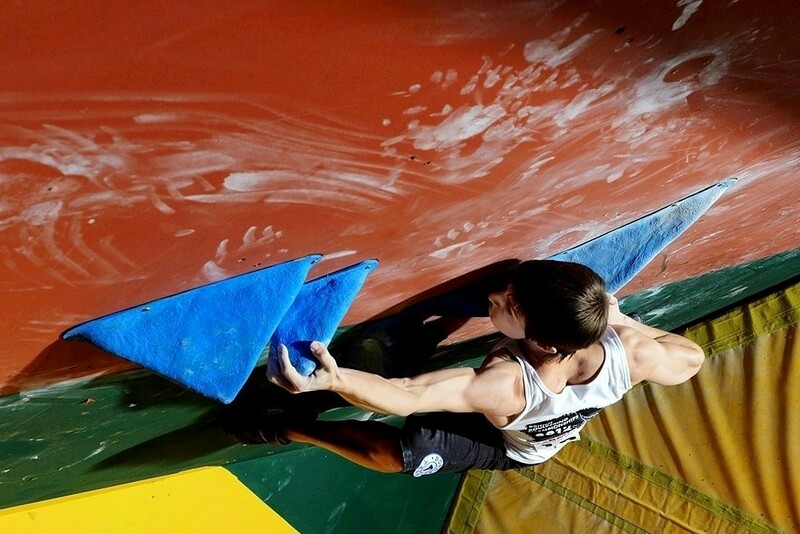 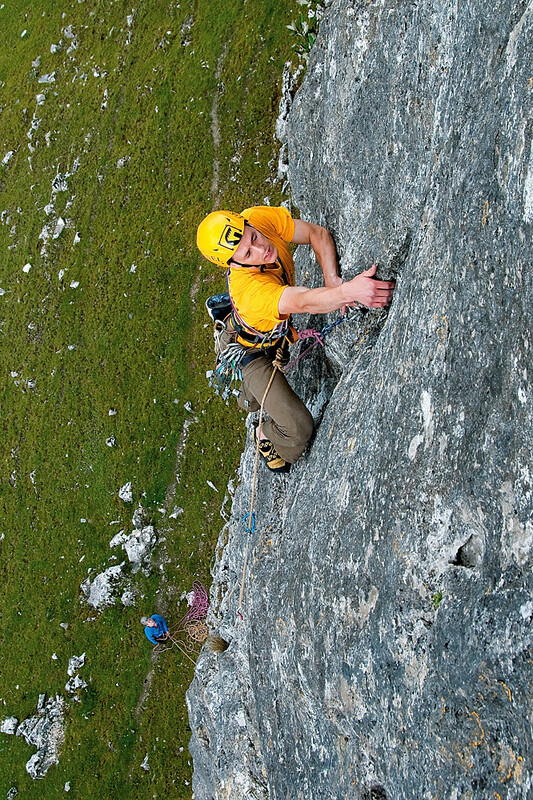 The four previous winners have been snapped making some great shapes on some of great routes. 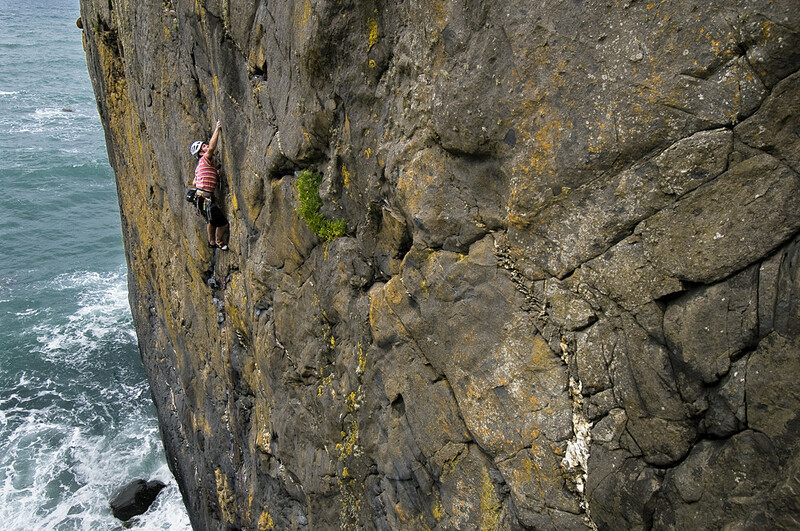 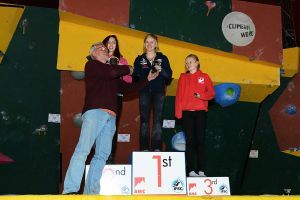 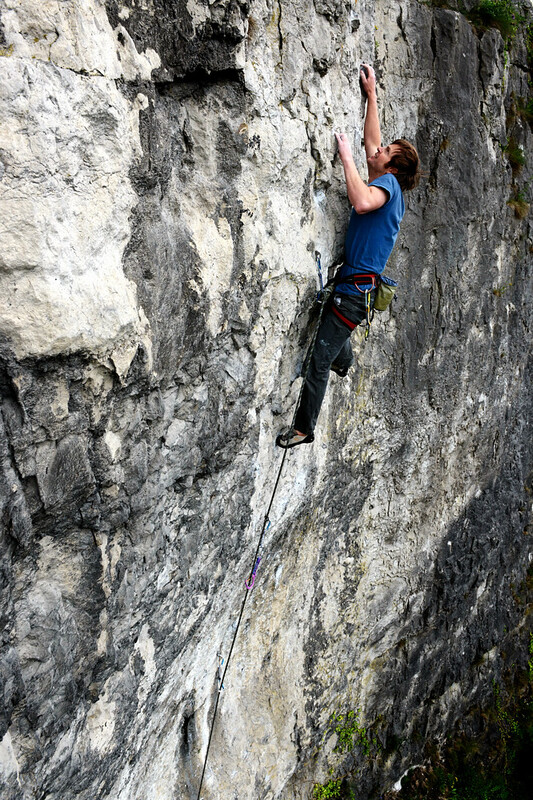 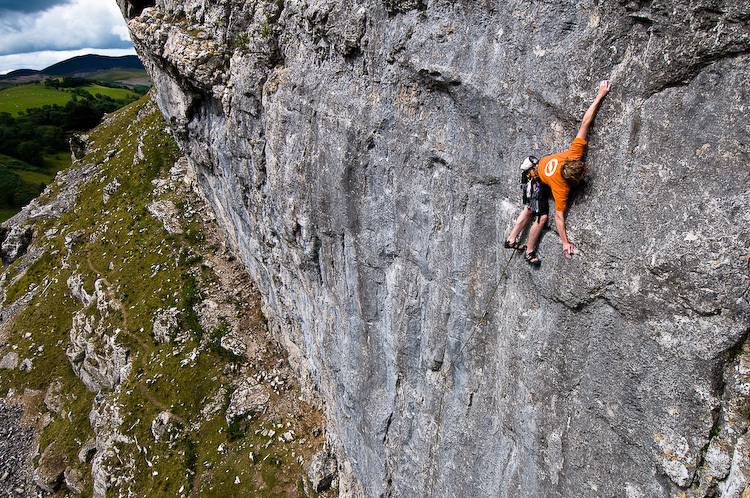 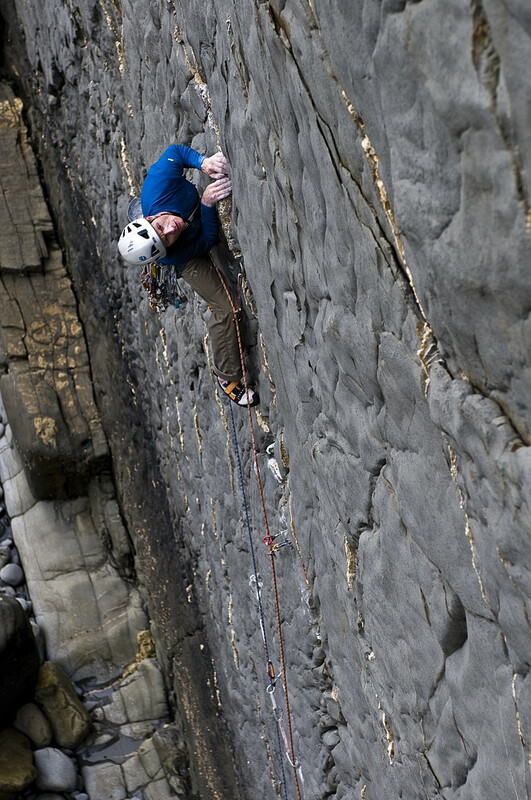 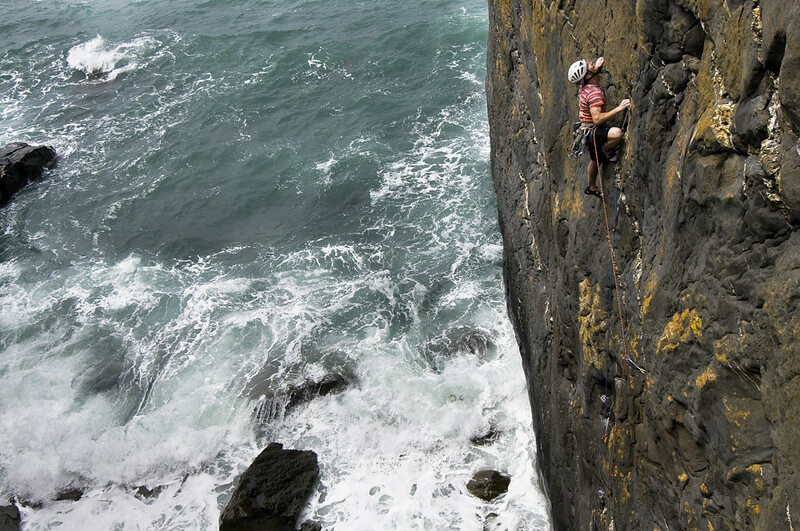 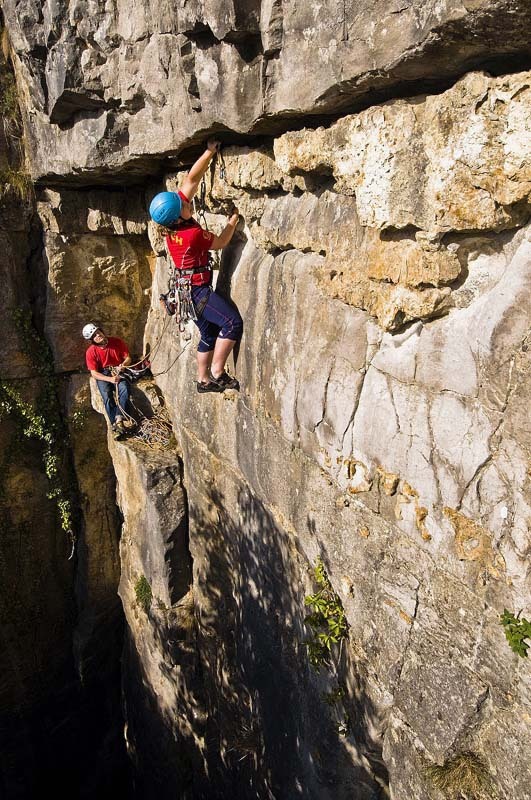 Craig Bailey (2012) and Ally Smith (2010) both featured on the fine Llangollen area limestone crags whilst Liam Lonsdale (2011) and Rachael Crewe (2009) were captured at St Bees and Stoney Middleton respectively. 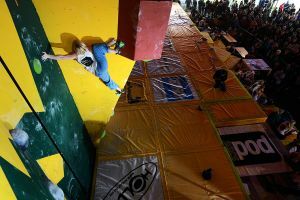 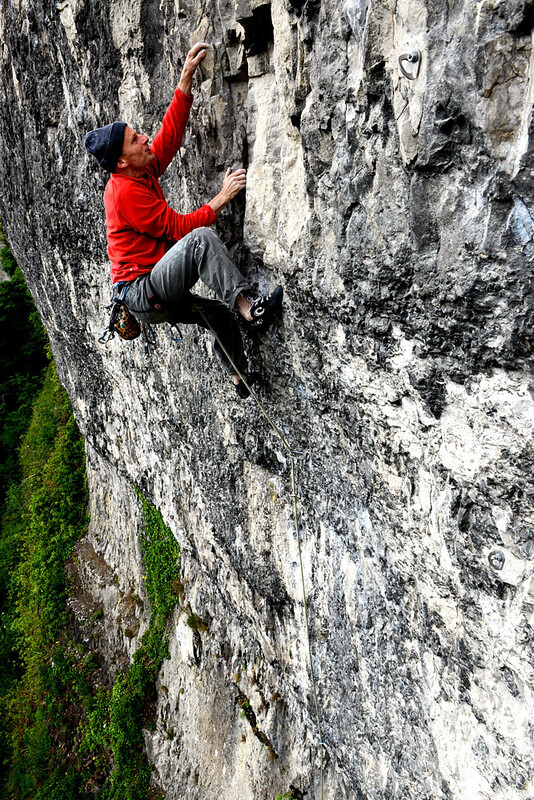 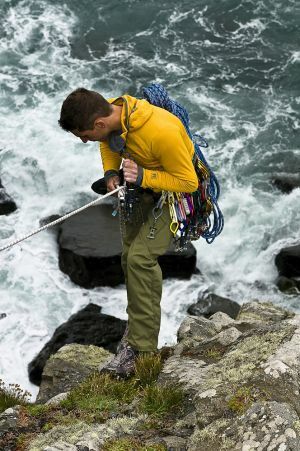 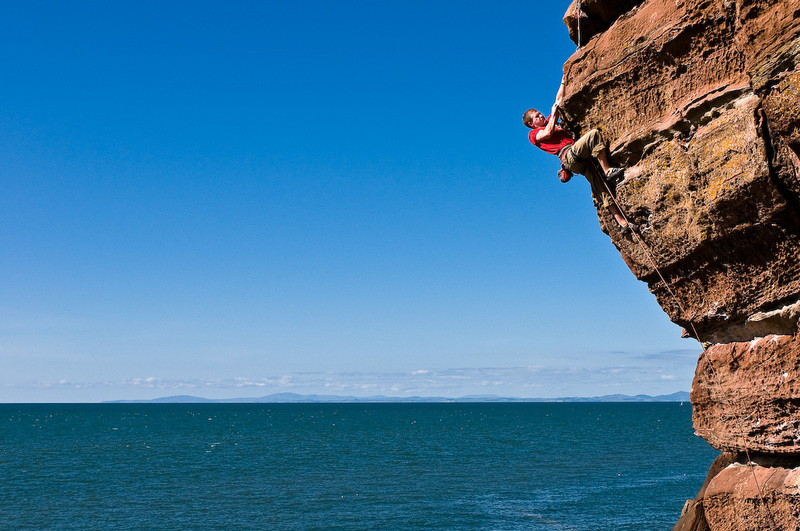 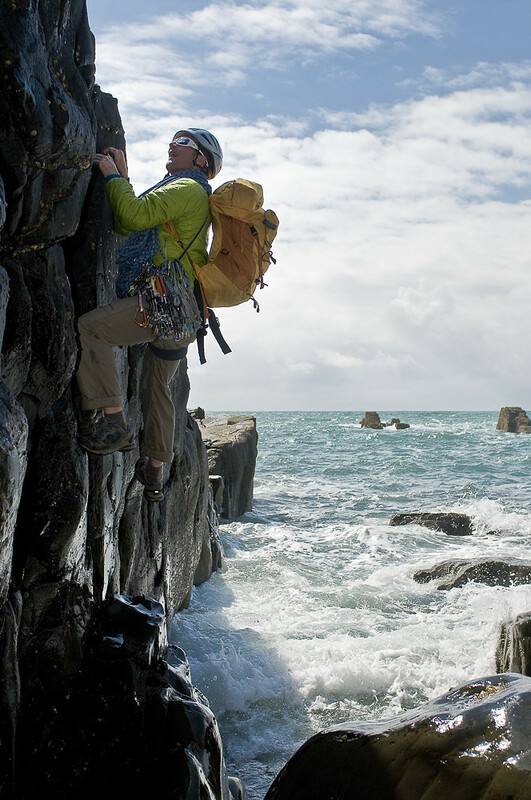 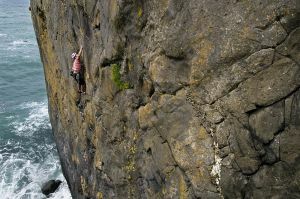 YOU need to be an experienced rock climber capable of leading rock routes of V Diff upwards. 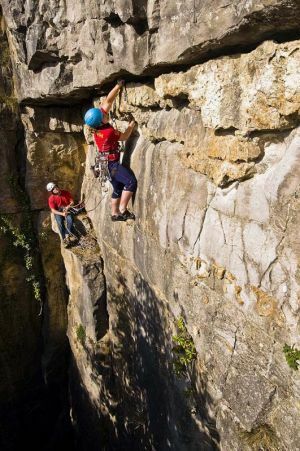 You must be available late July to early August for the photo shoot and will bring a sac of kit and a mate along to climb with. 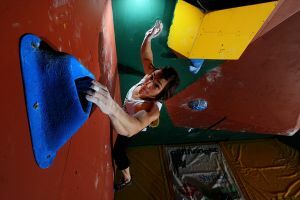 Midnight on Friday 13th July 2012. 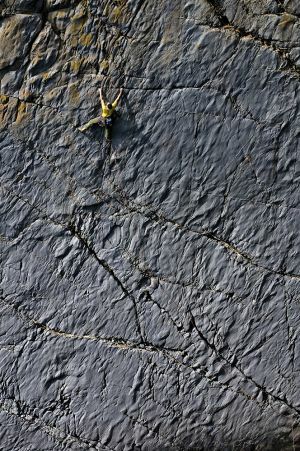 July 6th: Is there any dry rock out there? As one of the wettest June’s ever fades it looks as though July is taking straight over. 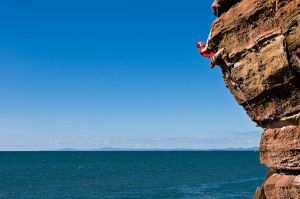 Question is, is there any dry rock out there?